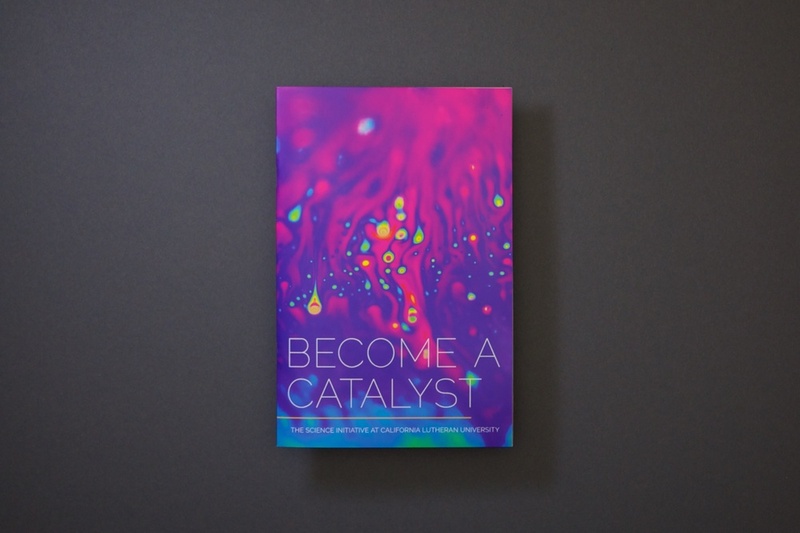 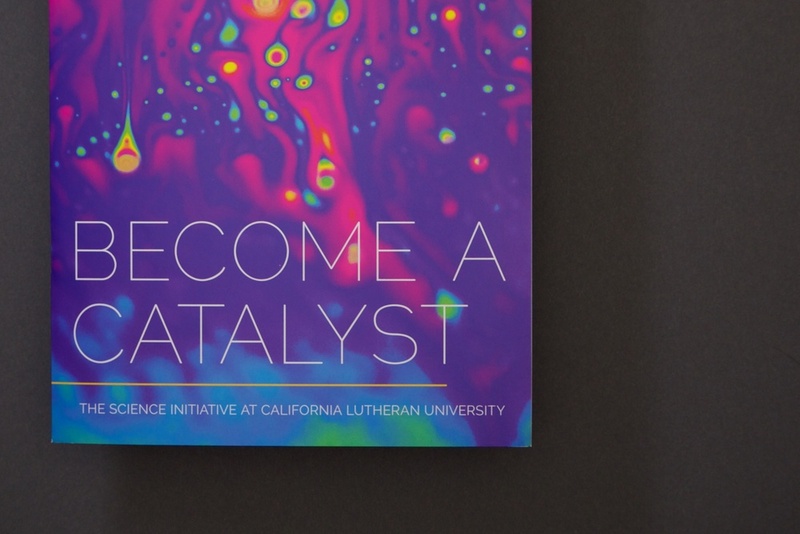 After completing a full rebrand for the university, Cal Lutheran asked us to help with their science initiative. 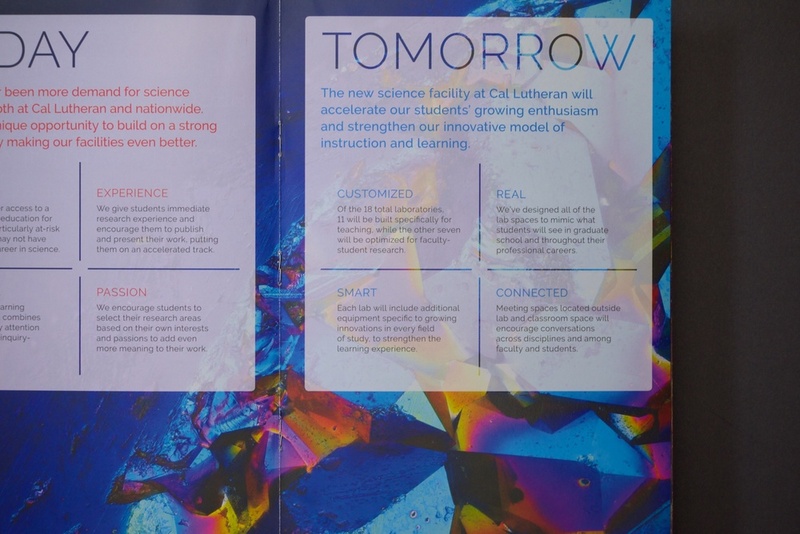 They needed a way to engage donors with an eye toward a new, state-of-the-art, science building. 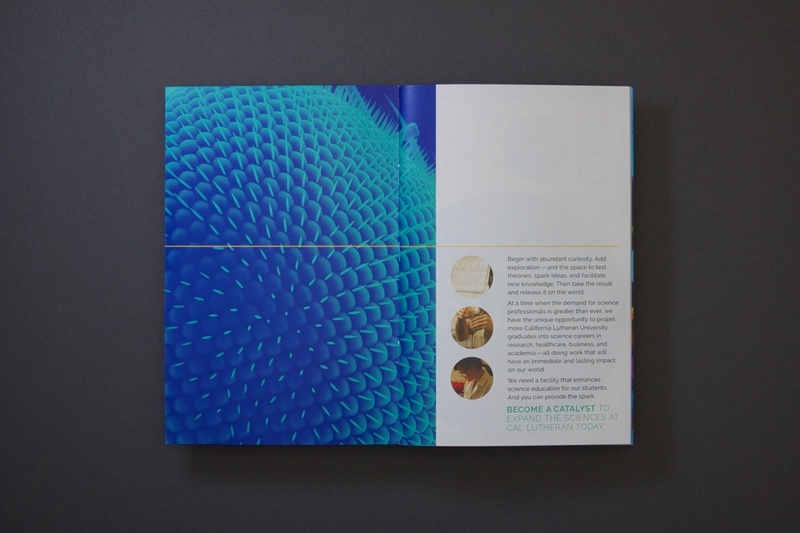 Using the master brand positioning and visual language as a springboard, we created a brochure that set the standard for sub-brands and made the case for donors to open their checkbooks.